Online shopping has become a universal trend these days. Today, most of the people prefer to shop online. They shop for almost everything, from perishables to pharmaceuticals. All the products are available from the comfort of your home. If you are planning to sell products online, you would need an ecommerce website that includes a Product Catalogue where in you can showcase the products you want to sell. We understand your requirements and business goals and suggest the most suitable solution for custom product catalogue website development in Melbourne. No matter whether you want to sell a few products on your online store or wish to sell thousands of projects under different categories, we can help you design attractive product catalogue website in Australia by making use of advanced techniques. Once the product catalogue website is developed, you can manage the website on your own via CMS backend. You can add, edit or delete the products on your website easily. 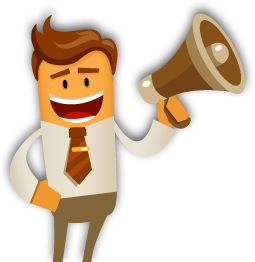 You can also build your special offers page to attract the users and enjoy higher conversion rates. Give us a shout if you are looking for custom product catalogue website development. We shall be glad to assist you. At GoingIT, we strive to select the best programmers available for designing and developing your ecommerce website. We have huge expertise in product catalogue website development services and help you increase your sales. Making use of the latest tools and technologies, we design attractive and informational product catalogues to keep your customers interested in your brand. 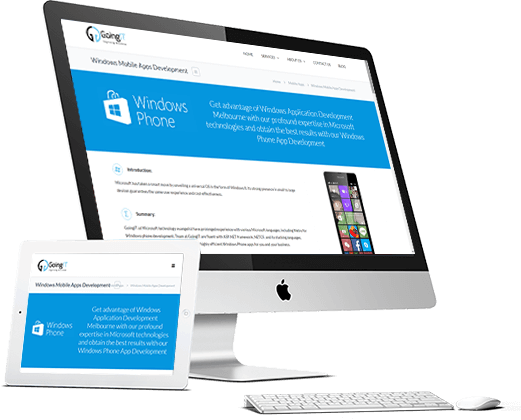 We are backed up with a team of expert design consultants and developers who know how to offer exceptional product catalogue website development having the necessary elements to produce more profits. We have huge expertise in developing user-friendly and easy to navigate product catalogue so that the users can find what they're looking for. Our company offers custom product catalogue website development solutions in Melbourne at affordable rates. 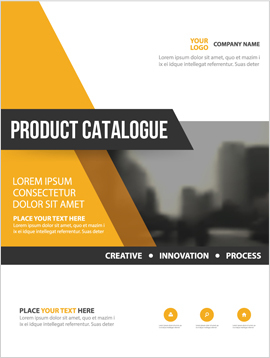 We ensure that your product catalogue has a professional look.